The first victim was an 87-year-old man who fell ill on February 19 and died on March 4, followed by a 27-year-old man who contracted the disease on February 27 and passed away on March 10, according to an online statement by the National Health and Family Planning Commission. The third case involves a 35-year-old woman from a nearby Chinese province of Anhui who became ill on March 9 and is now in critical condition. The infected first experienced fever and coughing, which later turned into severe pneumonia and breathing problems, AFP reported. There is no evidence confirming that the three contracted the disease from each other. 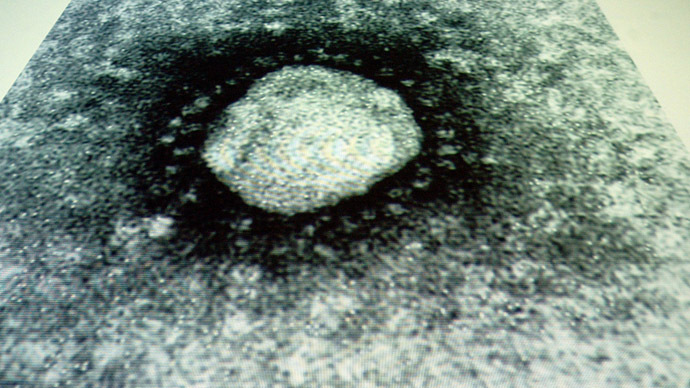 The 88 people who were in closest contact with the infected did not contract the disease, according to the medical agency. H7N9 bird flu is a sub-strain that had not been transmitted to humans before, the commission stated. 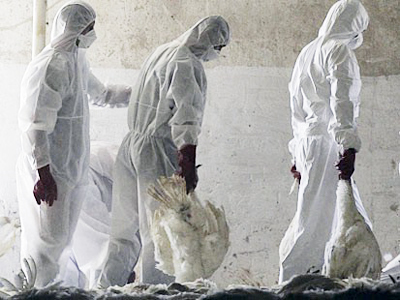 The majority of human deaths from bird flu have been caused by the H5N1 strain. 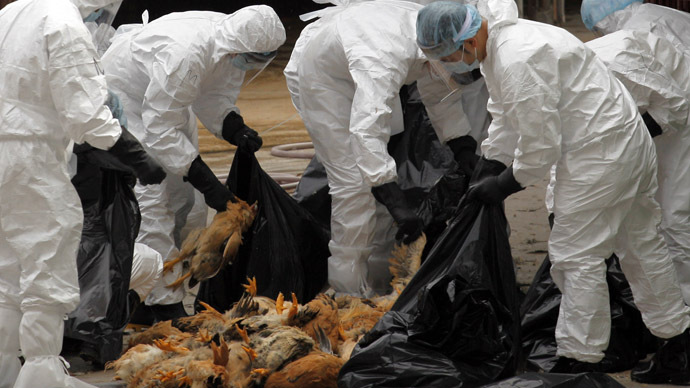 More than 360 have died from H5N1 globally from 2003 March 2013, according to the World Health Organization (WHO). Currently, the infection route for the new avian flu remains unclear, the commission reported, adding that no vaccines are currently available. 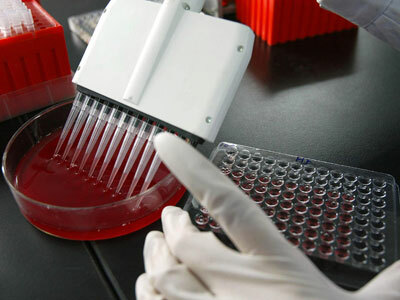 The Chinese Center for Disease Control notified the WHO of the developments, specifying that the delay in announcing the result was caused by the amount of time it took to determine the source of the illness. China has one of the worst records of bird flu, as it has the largest poultry population in the world, which is held in close proximity to humans, especially in rural areas.